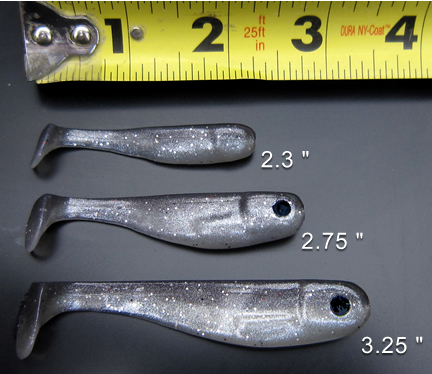 This limited release of 2.3" Minnows is available while supplies last. 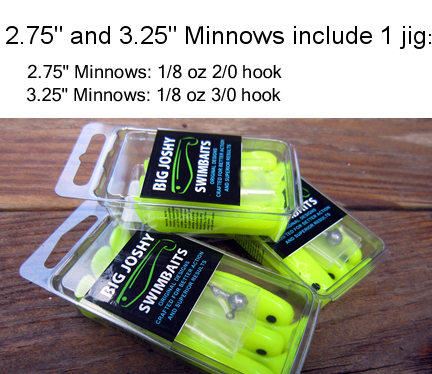 2.3" Minnows do not include jigs. These 2.3" Minnows are special on my 1/8 oz. jigs. 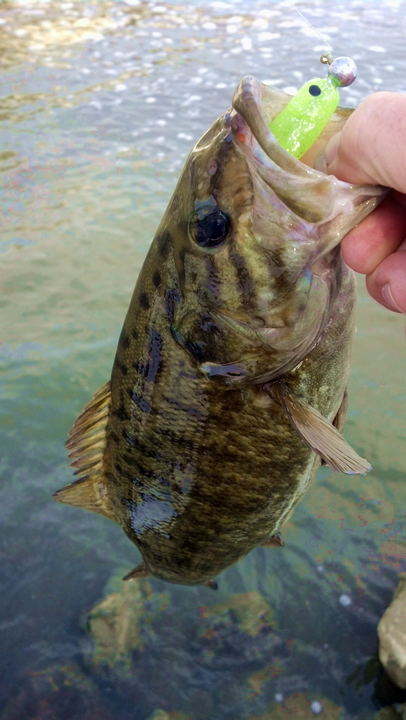 They work very well on "Open water" Crappie and Largemouth Bass. I am already telling my friends!